A concept-driven and assessment-focused approach to Individuals and Societies teaching and learning. - Approaches each chapter with statements of inquiry, framed by key and related concepts, set in a global context. - Supports every aspect of assessment using tasks designed by an experienced MYP educator. - Differentiates and extends learning with research projects and interdisciplinary opportunities. 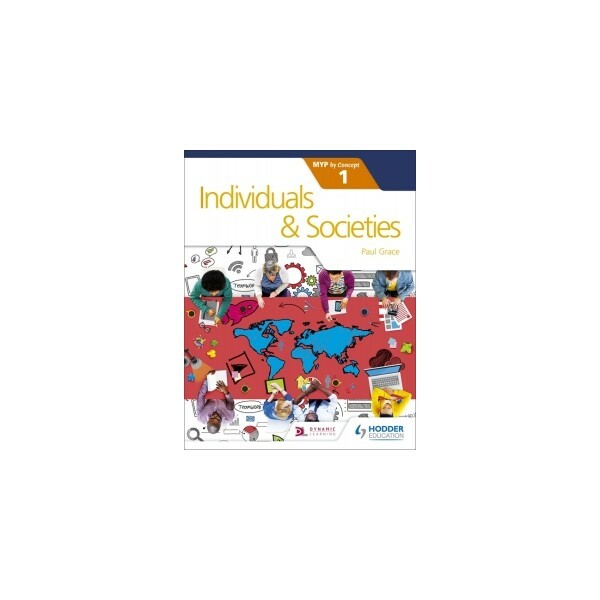 - Applies global contexts in meaningful ways to offer an MYP Individuals and Societies programme with an internationally-minded perspective.